USDA Certified Organic Face and Neck Elixir is the ultimate anti-aging and hydrating daily treatment for the areas of the skin prone to early aging and environmental damage: the face and neck. 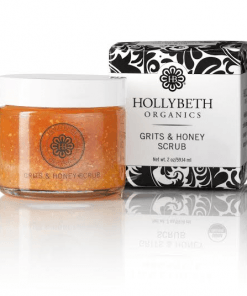 This carefully crafted blend of plant extracts and essential oils balances, hydrates, improves texture and enlivens skin leaving it refreshed, nourished and positively glowing. 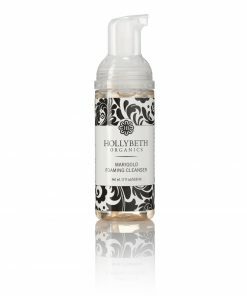 This non-comedogenic youth elixir absorbs instantly, leaving no oily residue. With each use, skin transcends time. 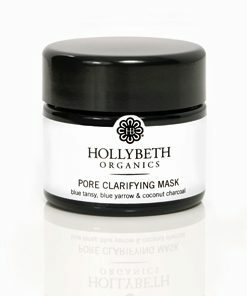 The signs of aging and exposure to the elements are erased, returning skin to a dewy, youthful state. 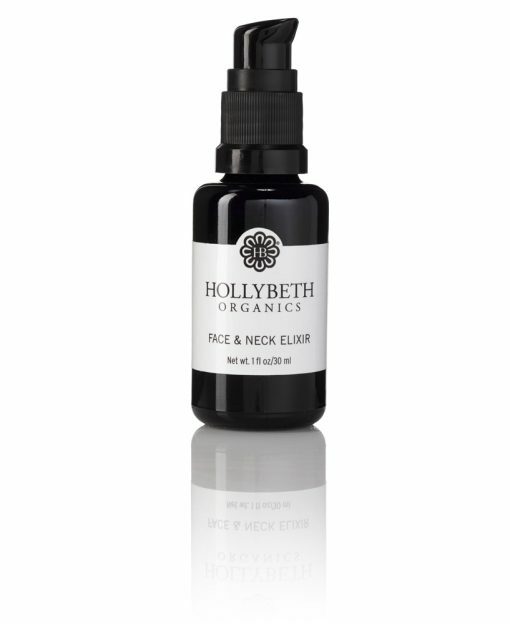 HollyBeth Organics’ Face Neck Elixir is a powerful mix of essential oils designed to fight the signs of aging. 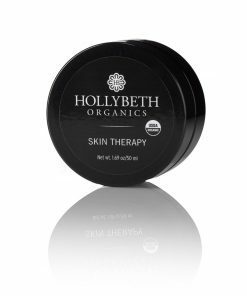 Helichrysum essential oil packs a potent one-two punch, healing as well as protecting skin, soothing irritation and redness. Sea buckthorn, chock full of Vitamins A, C, E and K, softens skin, improves tone and texture, and also strengthens the capillary walls. Camellia oil, known for its unparalleled penetration power, provides anti-aging benefits deep into the layers of the skin. Together with sunflower seed oil, another powerful anti-ager, fine lines and wrinkles are diminished. and. Rosehip seed oil repairs sun damage as well as discoloration. 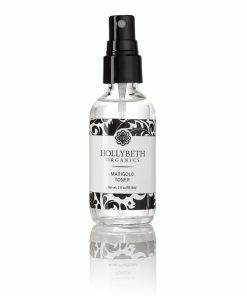 Ultra hydrating carrot seed oil rejuvenates dry, wrinkled skin. 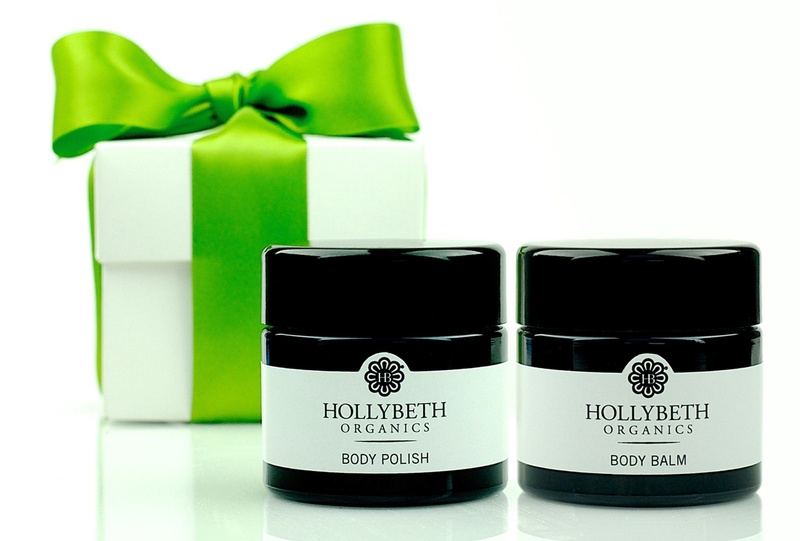 Furthermore, rose geranium oil calms skin, producing a radiant, healthy complexion. Truly a must-have product. 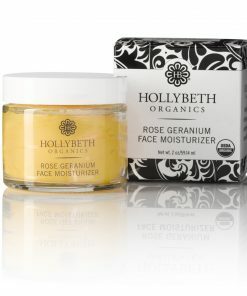 To Use: Apply 2 – 3 pumps to freshly washed face and neck, morning and night. 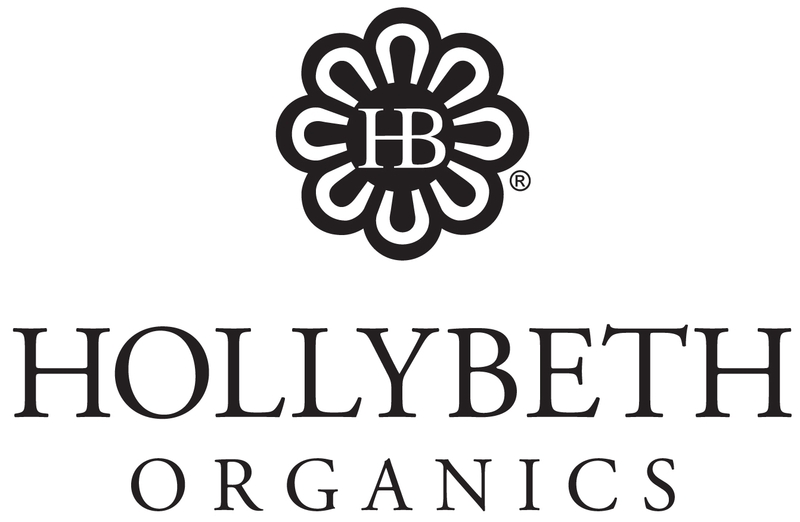 * HollyBeth Organics donates 2% of the proceeds from Face & Neck Elixir to cancer research. I just tried this product. It feels and smells luscious! It didn’t leave my skin oily, just soft. I love it. 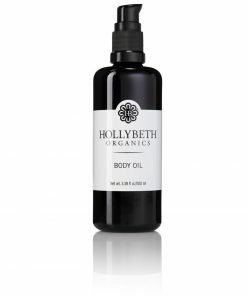 My skin just soaks up this oil. 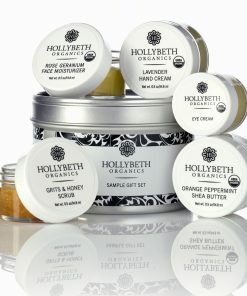 Leaves my skin feeling smooth and nourished. I use this after I get out of the shower on my face and neck. Just pop off the little black top, pump only a few drops and gently smooth it on. A little goes a long way. The light fragrance is what appeals to me also. All of the ingredients are good for my skin and make it feel so soft.